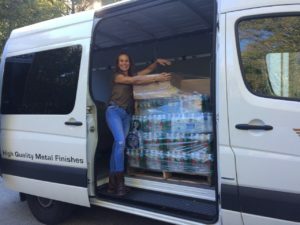 This month, Tanury Industries Stringing Manager, Beatriz Ramirez, organized a collection of non-perishables and necessities to be sent to Puerto Rico to aid disaster relief from Hurricane Maria. 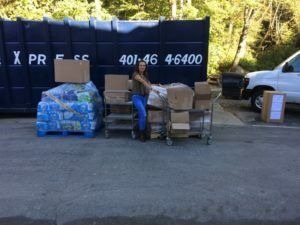 The collection was very successful and with the contributions our employees, Tanury was able to send five full skids of items to Puerto Rico. Beatriz will be heading a similar effort for Mexico to assist disaster relief following the earthquakes. If you would like to donate items to disaster relief, please contact us at info@tanury.com.